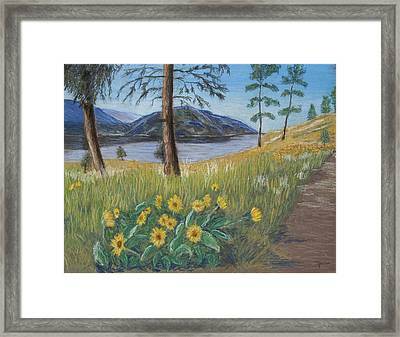 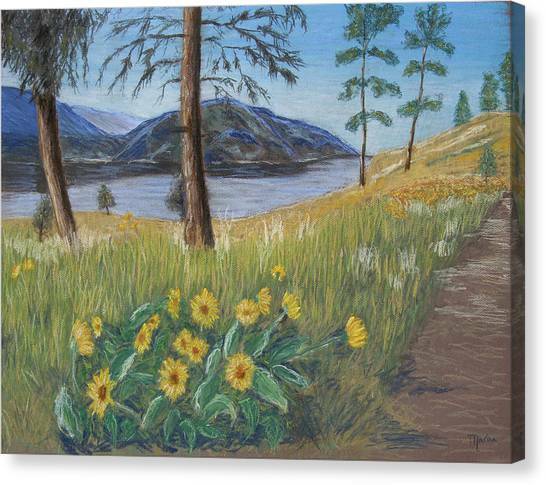 The Lake Trail is a painting by Marina Garrison which was uploaded on March 9th, 2007. 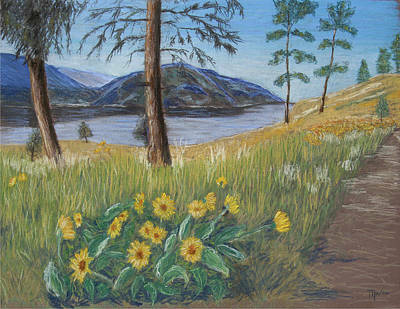 Landscape painted from a photograph taken while walking on one of the many trails around Lake Okanagan, in British Columbia. 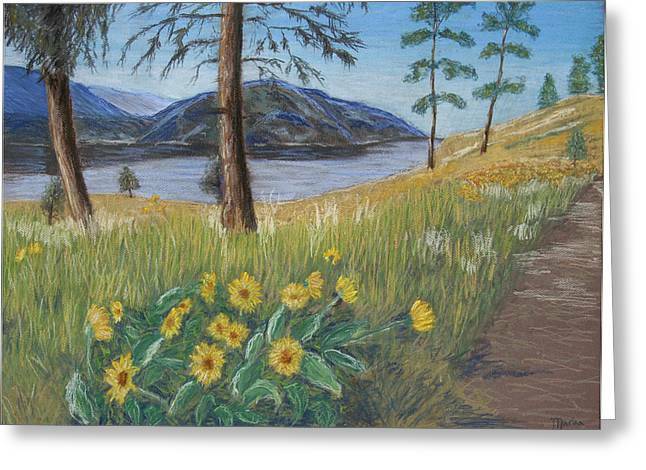 There are no comments for The Lake Trail. Click here to post the first comment.